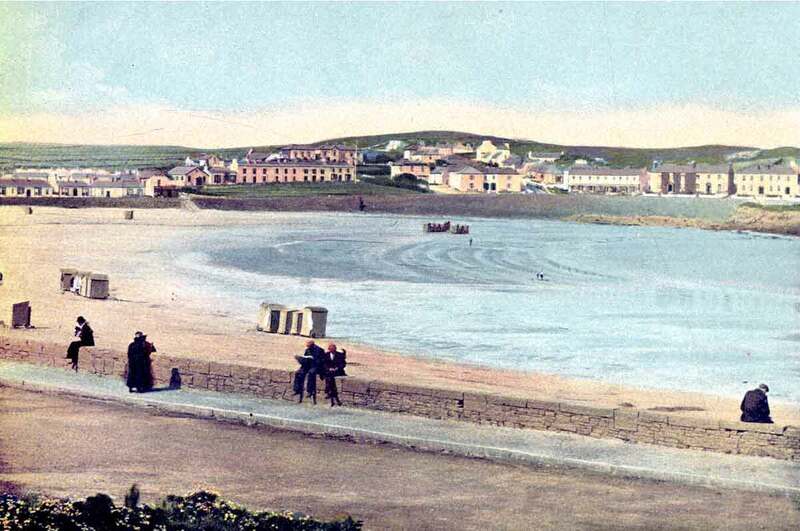 Kilkee Civic Trust is a non-profit organisation working to enhance the quality of life in Kilkee and its hinterland by preserving and promoting it’s cultural heritage, and so making it a more attractive place to live, work and invest. Promoting public awareness of the unique character of the town and inspiring a sense of pride in it’s history, environment, culture and heritage. Identifying buildings, spaces and features of importance to the character of the town and emphasising their protection and conservation. Kilkee Civic Trust is run by a committee of ten people. It meets on a monthly basis. Accounts are prepared on an annual basis. The following are officers of Kilkee Civic Trust.